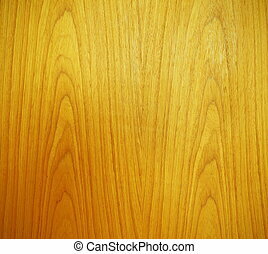 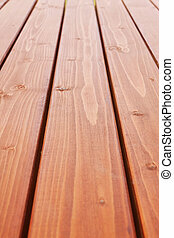 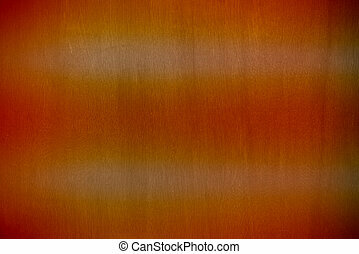 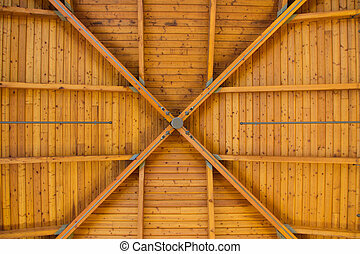 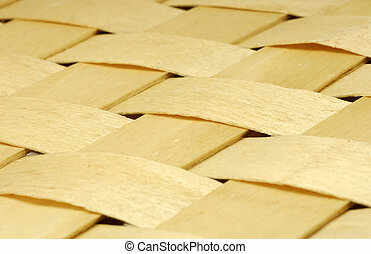 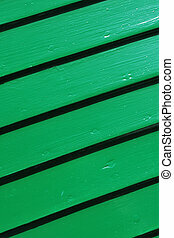 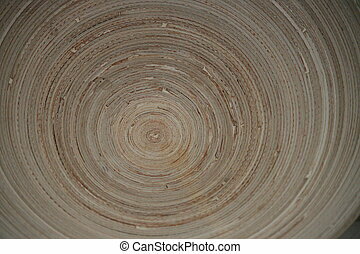 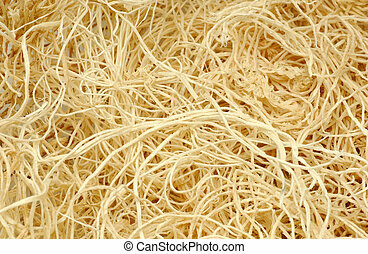 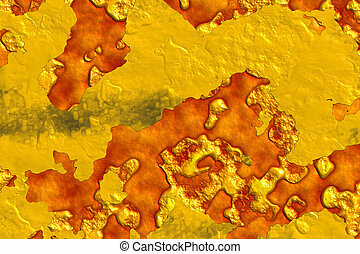 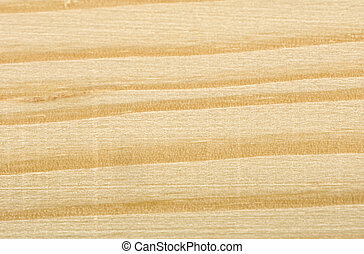 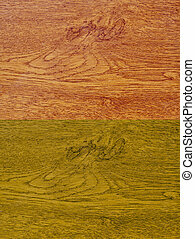 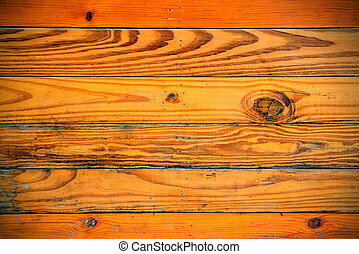 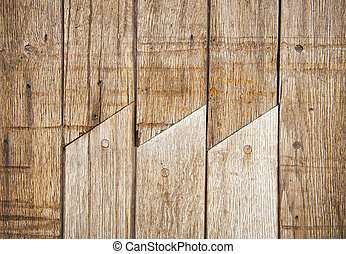 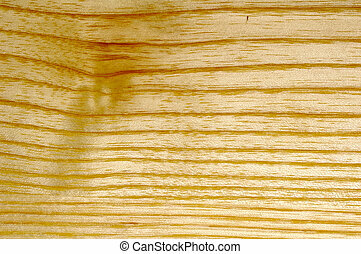 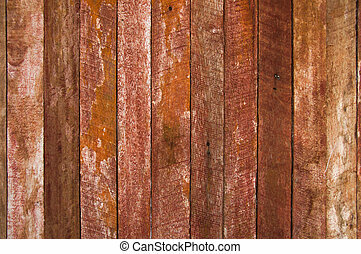 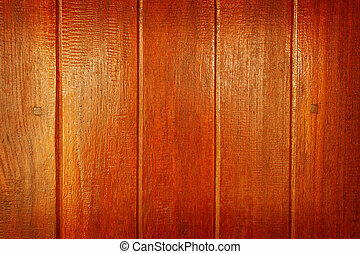 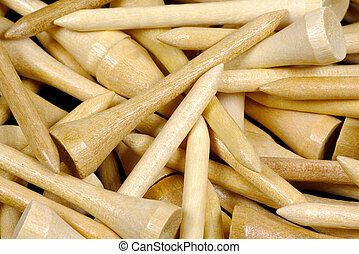 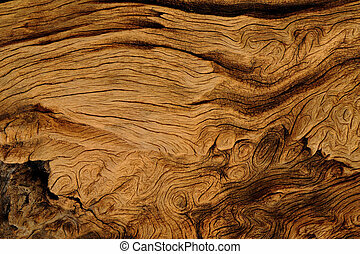 Abstract wood pattern. 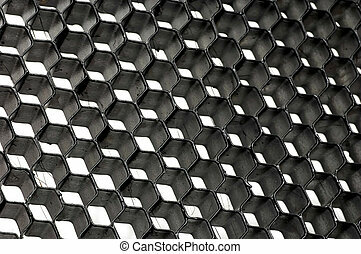 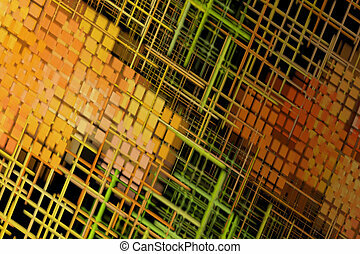 Abstract wooden cube pattern. 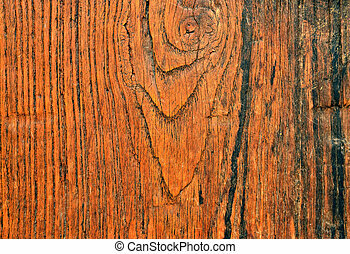 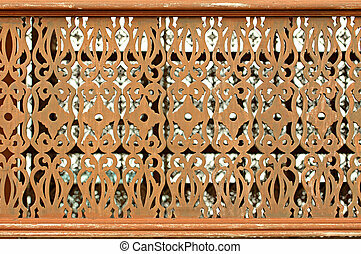 Abstract wood pattern in Chinese old building in Beijing. 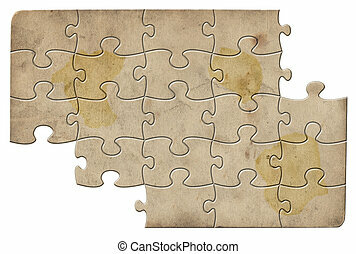 Puzzle With Piece Missing and Mesh Pattern Showing Through. 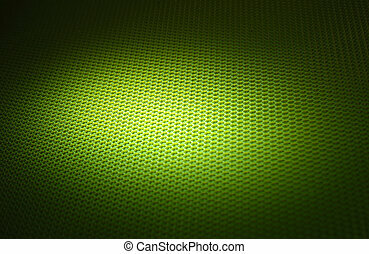 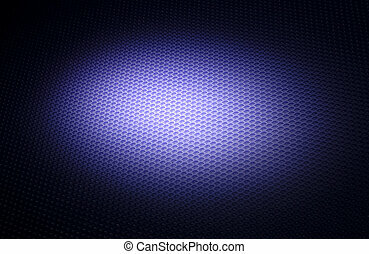 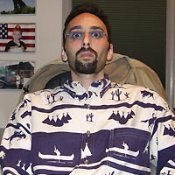 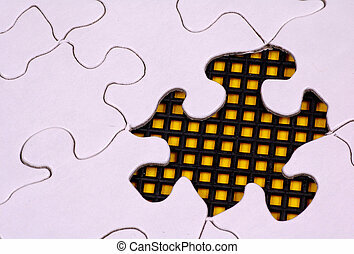 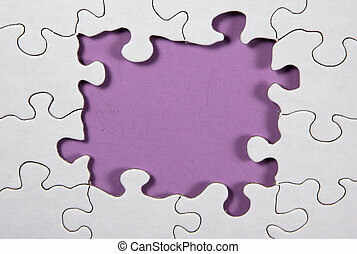 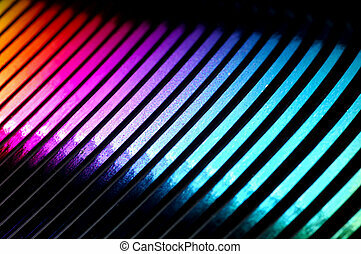 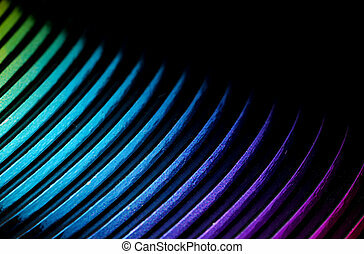 Photo of Puzzle With Light Purple Background. 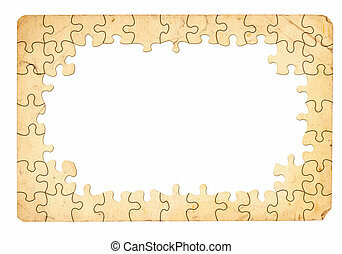 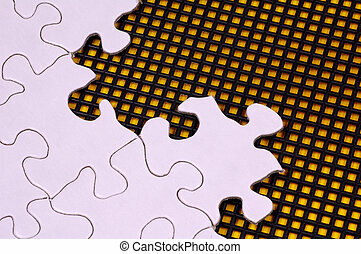 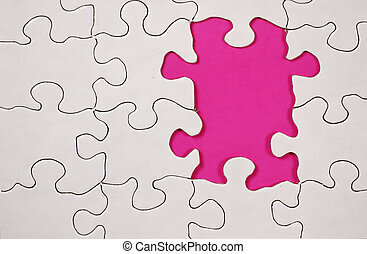 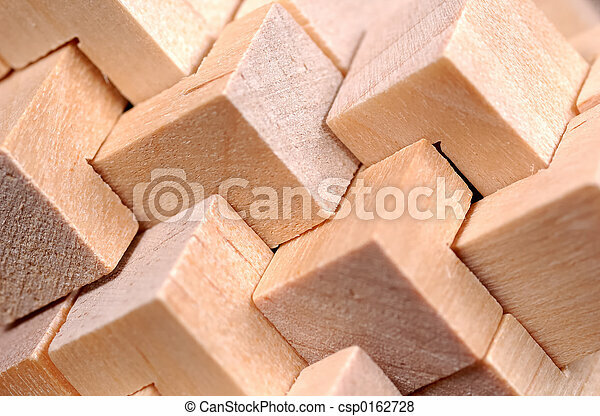 Photo of Puzzle With Pink Background. 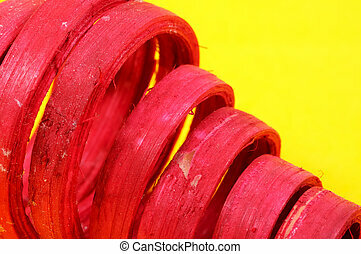 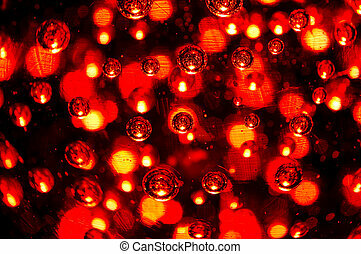 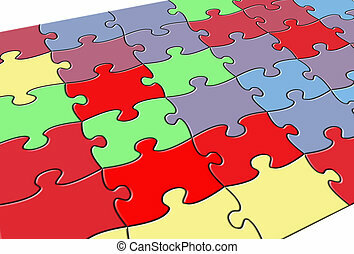 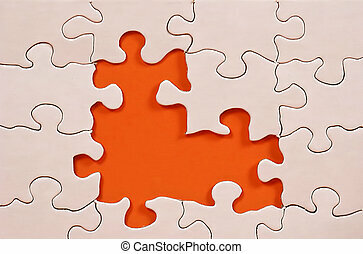 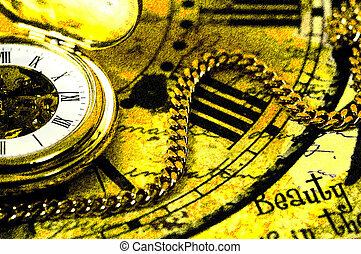 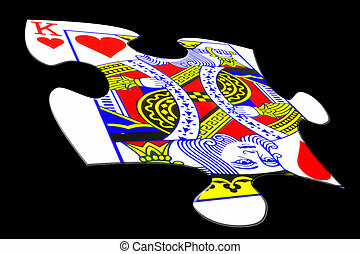 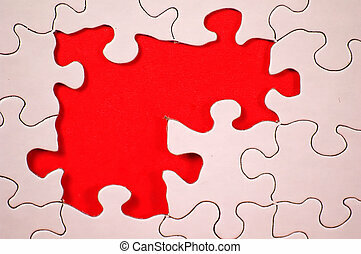 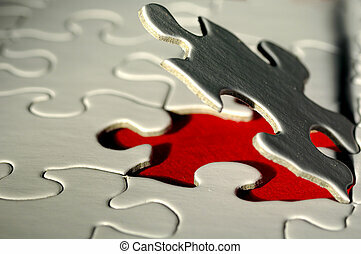 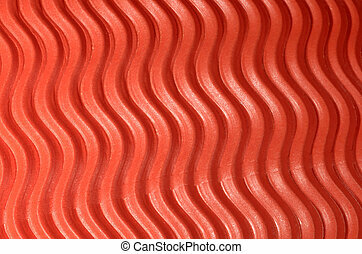 Photo of Puzzle With Red Background. 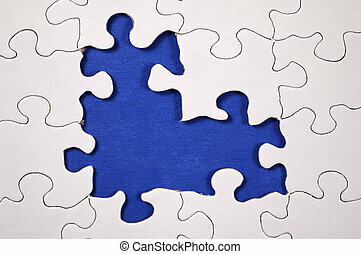 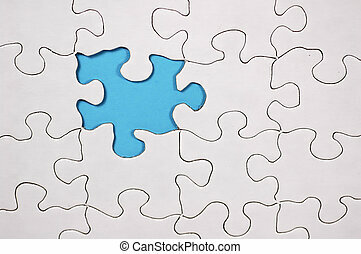 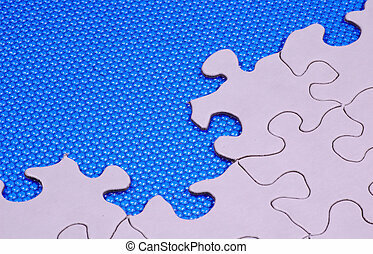 Puzzle Pieces and a Blue Textured Background.